Klaus Teuber born June 25, 1952 is a German designer of board games. 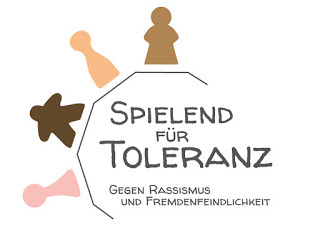 He won the Spiel des Jahres award four times, for The Settlers of Catan, Barbarossa, Drunter und Drüber and Adel Verpflichtet. Teuber retired from his profession as a dental technician to become a full-time game designer in 1999. As of 2007, he now lives in Canada.